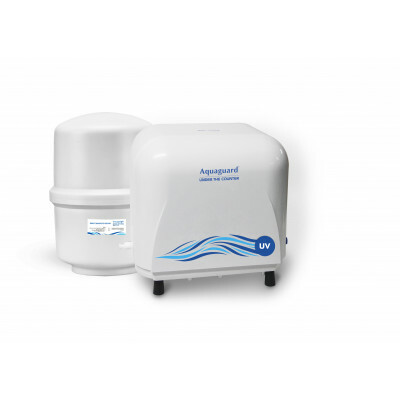 UV disinfects the water by eliminating waterborne disease-causing bacteria, viruses and protozoa, thereby making it safe to drink. 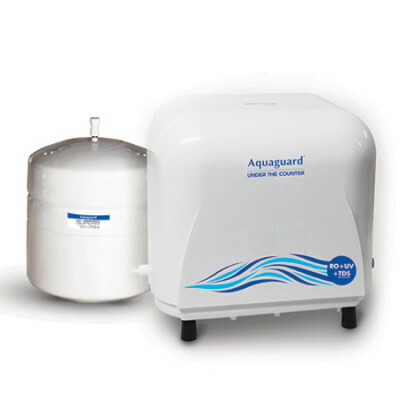 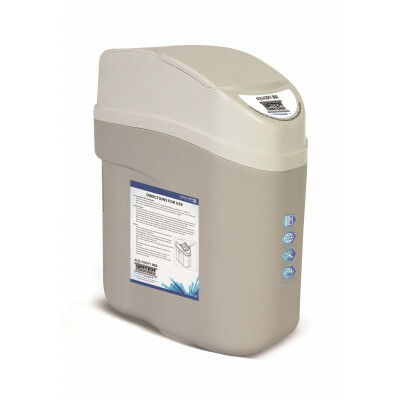 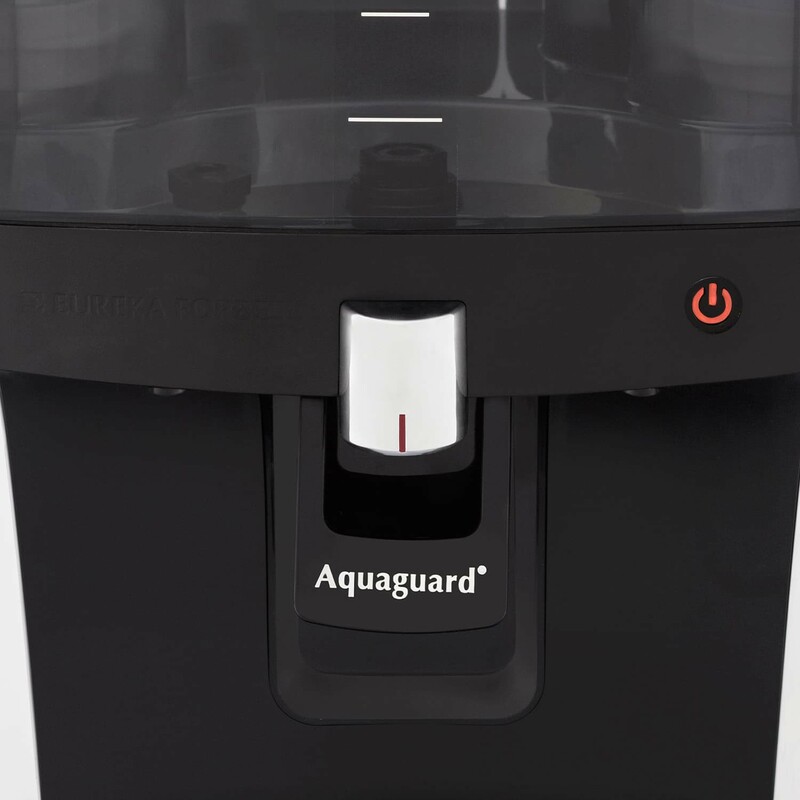 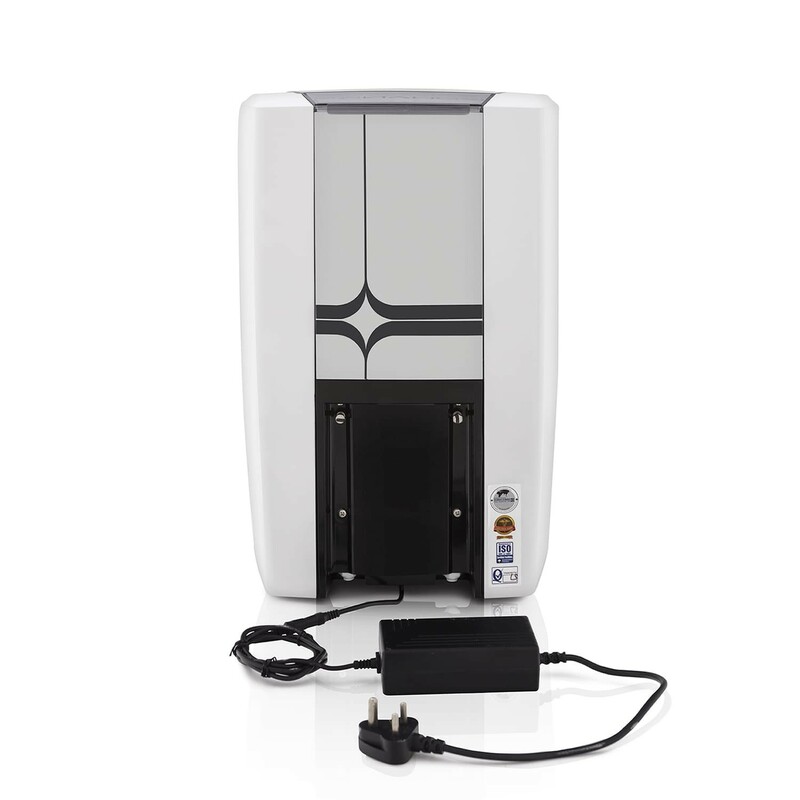 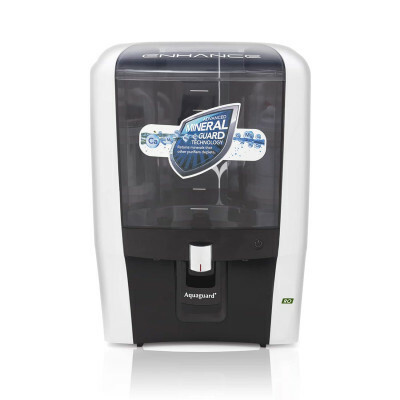 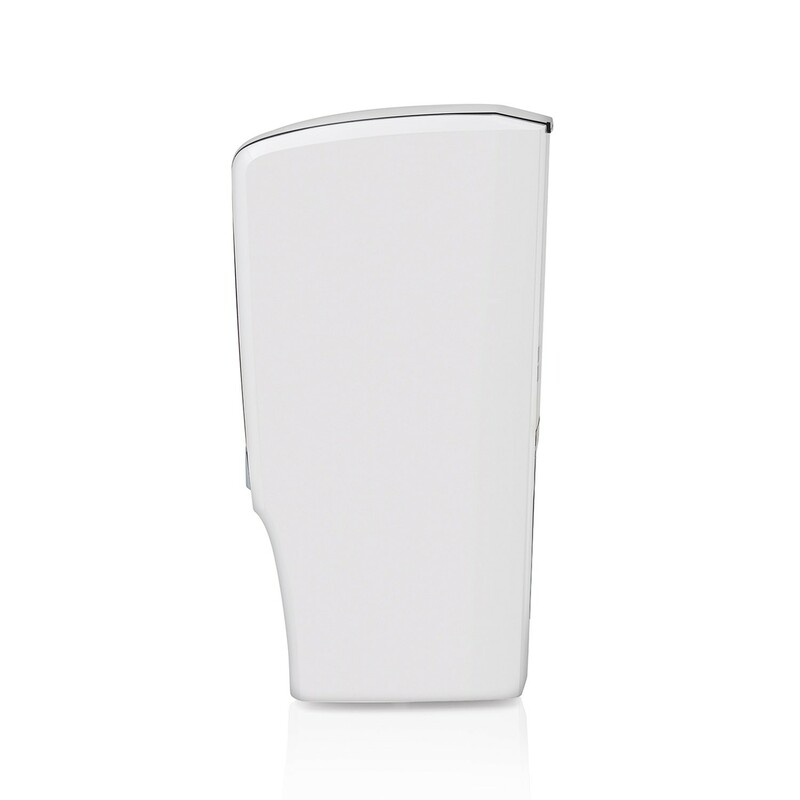 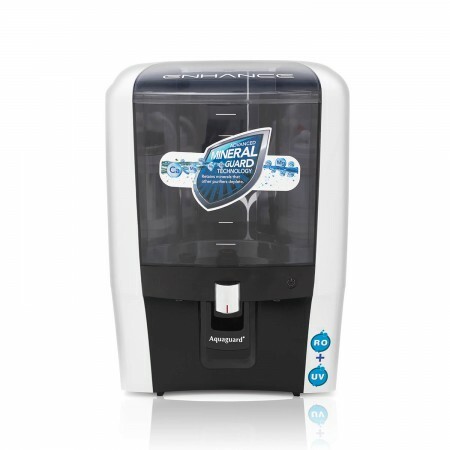 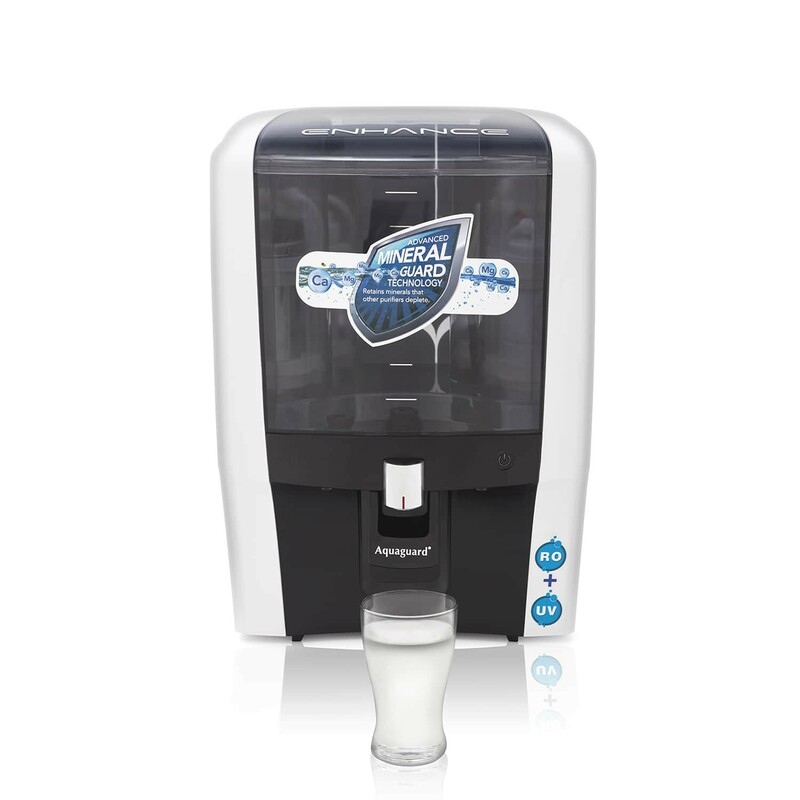 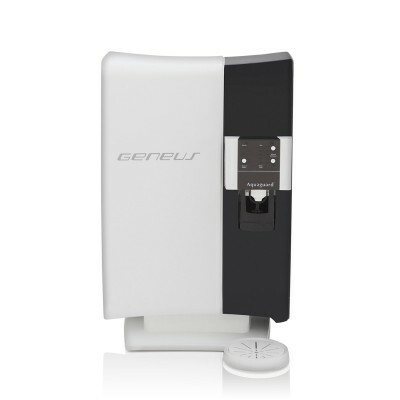 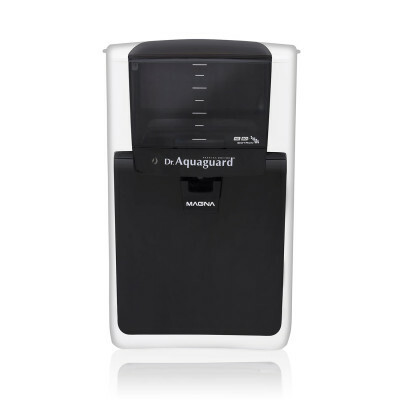 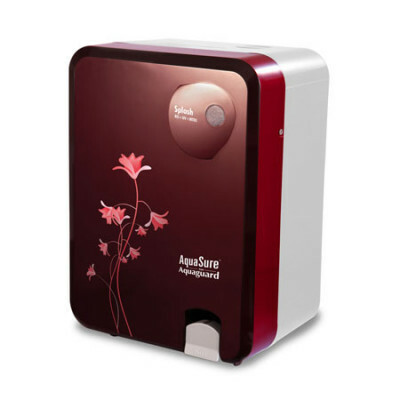 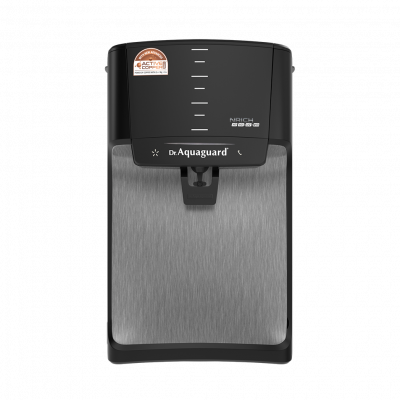 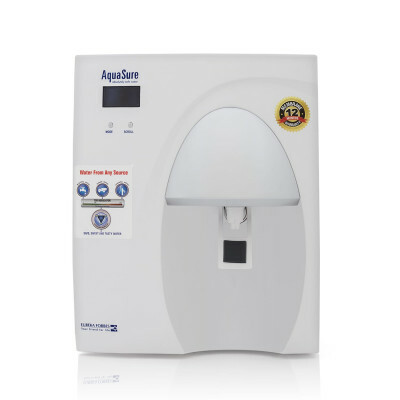 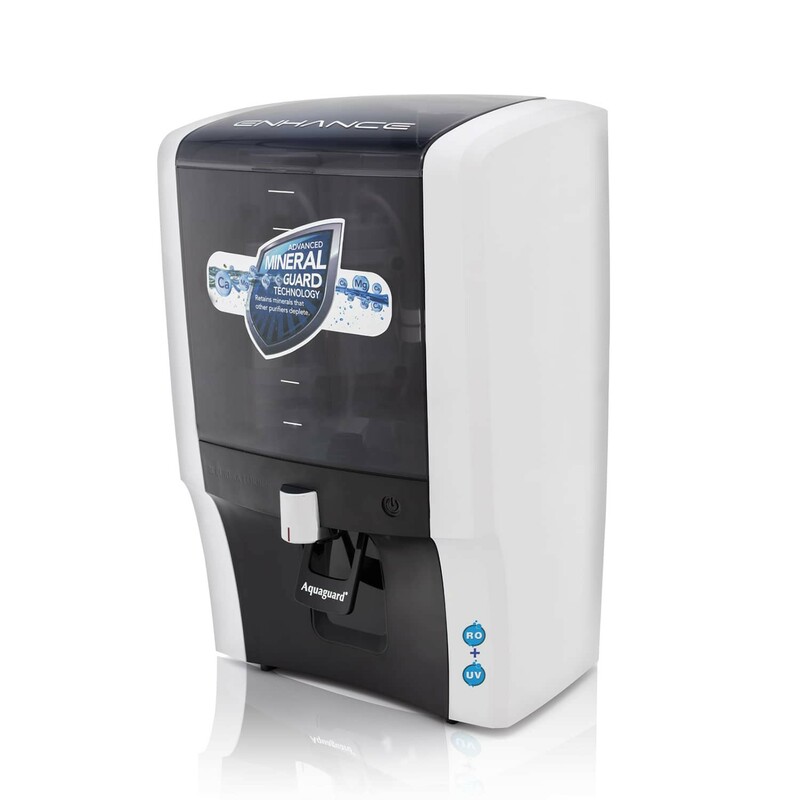 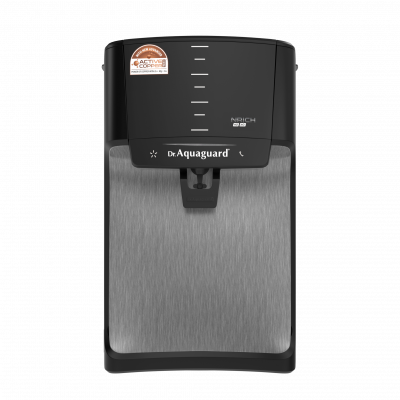 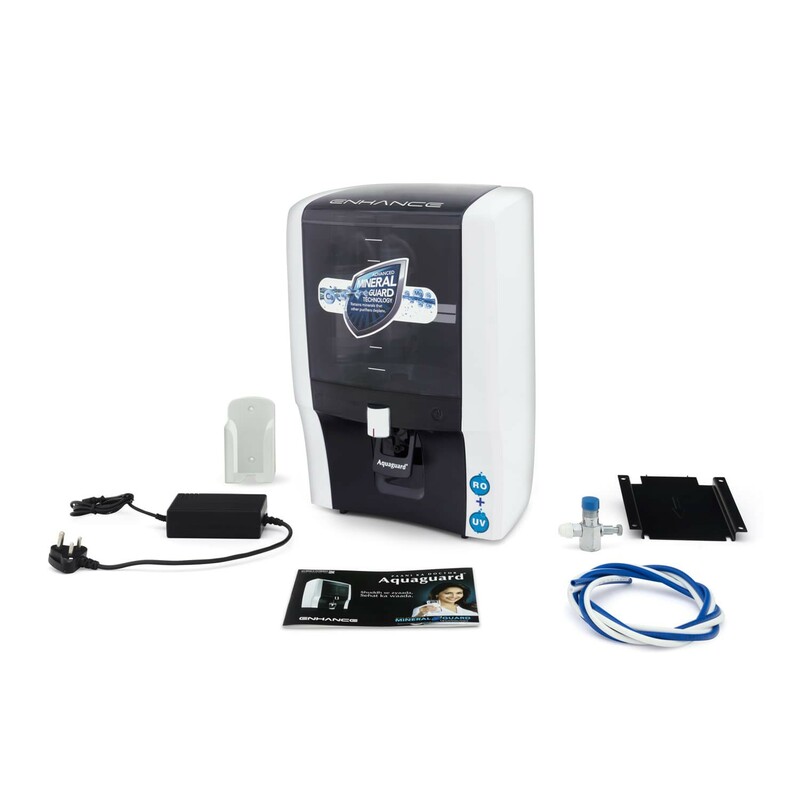 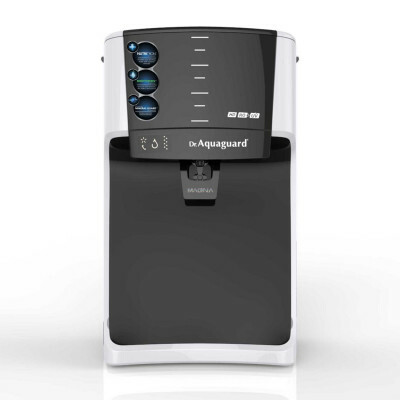 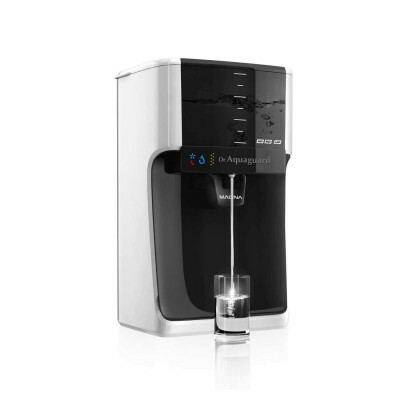 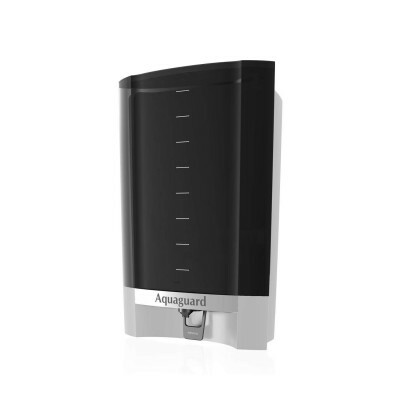 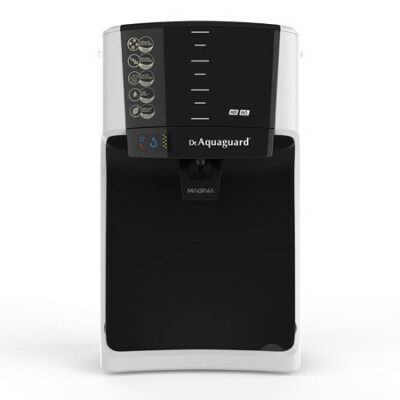 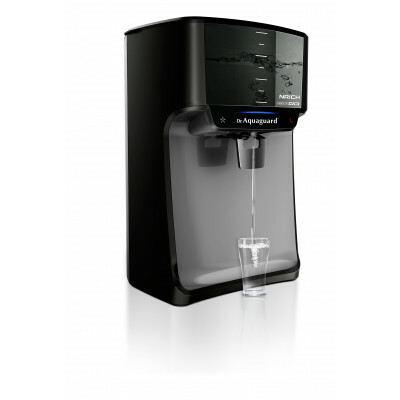 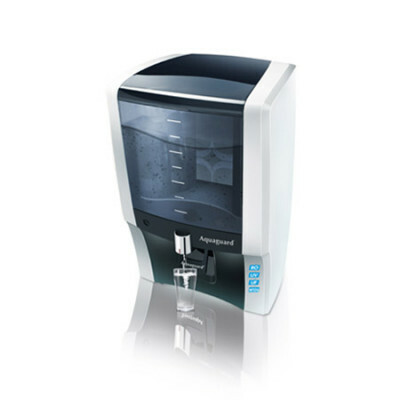 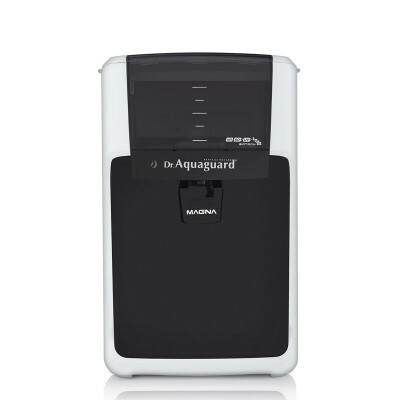 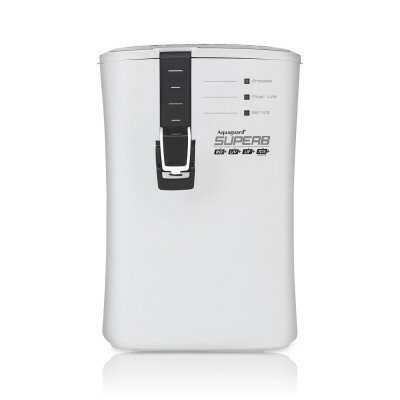 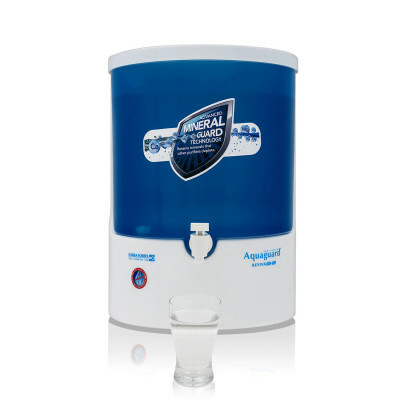 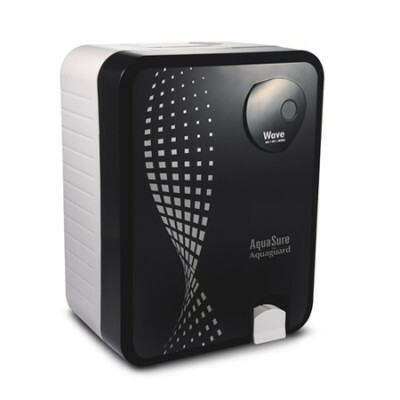 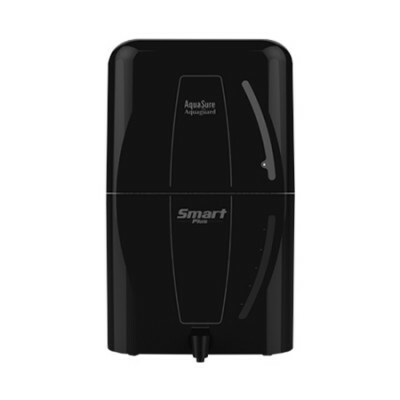 Adjusts the TDS of purified water to provide healthy water always. 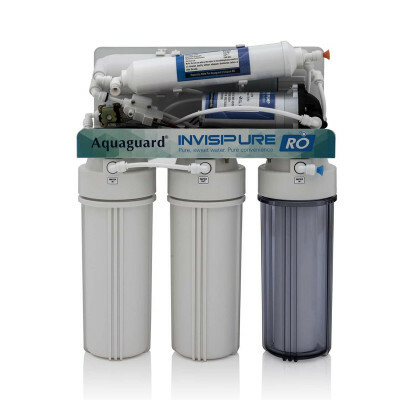 Fiber Capillary tube type membrane-based technology that imparts crystal clear clarity to drinking water, in addition to making the water safe from bacteriological contamination.